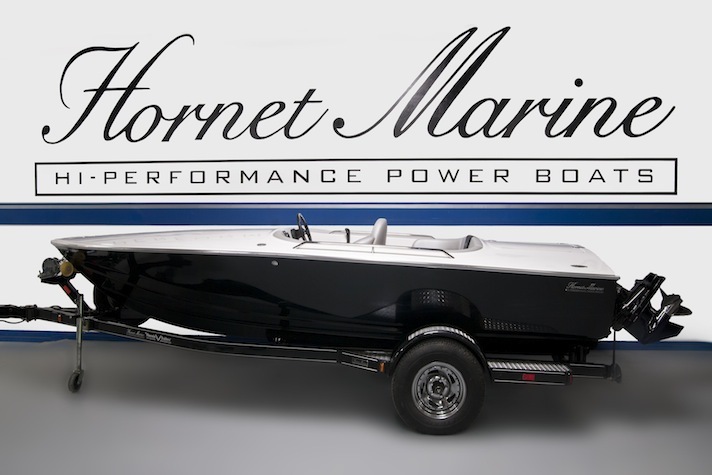 At Hornet Marine, our mission is our passion. As a company of boating enthusiasts, we are driven by an unwavering determination to create the ultimate boating experience for our customers. From state-of-the-art manufacturing processes to custom products and world-class service, we put our customer first in everything we do. We strive to lead by example in the boat building industry through our commitment to superior design and service.